I’ve been writing songs and painting since I was a small child. I’ve been around the block in the music industry over the last twenty something years and seen how it has changed and developed. I’d love for you to join me on this new adventure to create new music and artwork! Patreon is a an exciting way to be come one of my angels and support my work through a small donation. Each month, I will be producing mp3s, videos, artwork and blogs to share with my patron angels! Once I have reached my goal, my aim is to produce a new EP, and then an album plus paintings and written musings along the way. I’ve previously produced 2 albums, 3 EPs and several singles. I also had a number one hit single with Do You Seek Answer in 2011 in the UK and Europe. Your support will allow me to work with other artists, musicians, producers and collaborators as well. You will be part of a unique fan club experience and receive all the news and new music before anyone else. 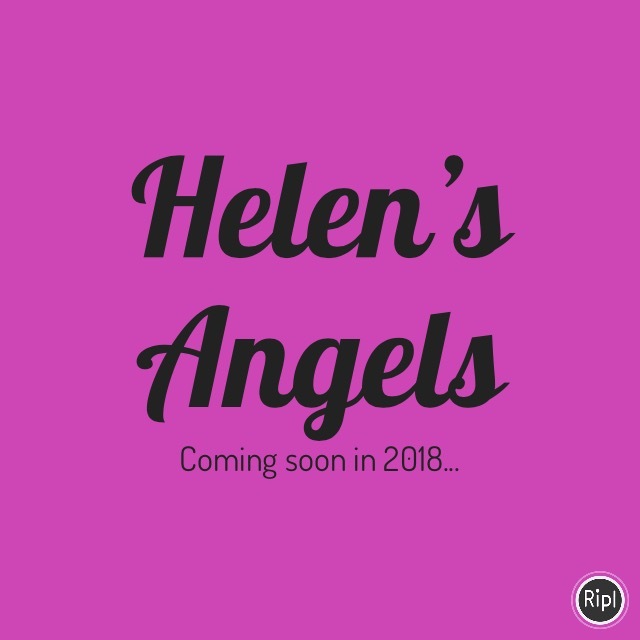 You can learn more about me and the Helen’s Angels community by my Patreon page. Thanks for your support! Many of you have journeyed with me over the last twenty years, so here’s to new things in the next twenty years! It’s a freezing February night and I’m sat in front of the fire creating some harmonies with the TC Helicon voice touch 2.